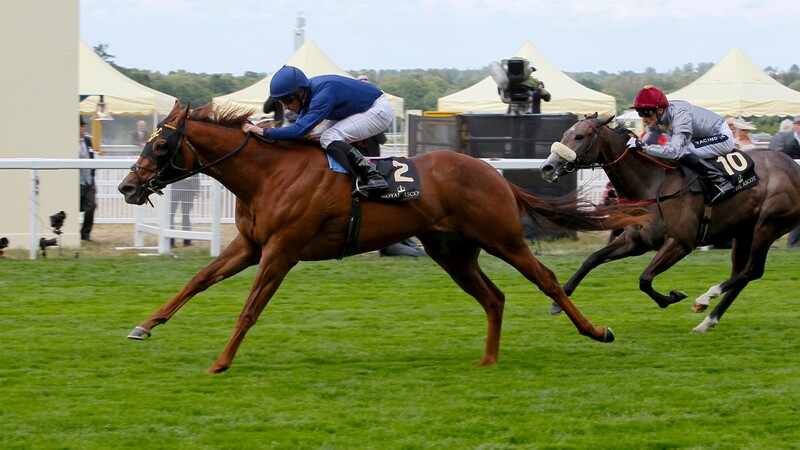 The brilliant 2015 Queen Mary winner Acapulco has been switched from Wesley Ward's US base to Ballydoyle, from where she is to be aimed at the Group 1 King's Stand Stakes at Royal Ascot in June by Aidan O'Brien. A stunning winner at the royal meeting in 2015 for Ward, Acapulco was beaten only two lengths by Mecca's Angel when boldly contesting the Nunthorpe Stakes as a two-year-old on her subsequent start in the same season. A notably precocious juvenile, she was described by her former trainer as a "huge, monstrous, imposing filly" during her first season. However, she only made three starts in 2016 and disappointed on her last run in a Group 3 contest over six furlongs at Santa Anita in November. Before an intended mating with Coolmore's super sire Galileo, Acapulco is set to up her training regime at Ballydoyle, where she would be expected to race in foal during the early parts of the season before an assault on Ascot. Speaking about the decision to rebase to Ireland, O'Brien added: "Wesley [Ward] spoke to Paul [Shanahan, of Coolmore Stud] and told him it may be worth doing some work with her ahead of her date with Galileo as he felt he didn't get a proper run with her ahead of her final start for him when she was beaten at Santa Anita. "We haven't done anything with her yet, but Wesley felt that she had more to give and she could run up to Royal Ascot, providing everything goes to plan." Acapulco joins an exciting team of older horses for O’Brien this season that includes Minding, Highland Reel, Idaho and US Army Ranger. While the champion trainer has yet to win the King’s Stand Stakes, he sent out Starspangledbanner to take the Diamond Jubilee Stakes at Royal Ascot under Johnny Murtagh in 2010.